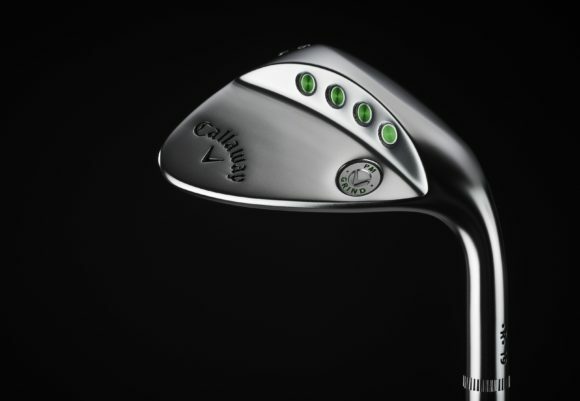 On Friday, Callaway announced the launch of its new Epic Flash drivers and Apex Pro 19 irons. 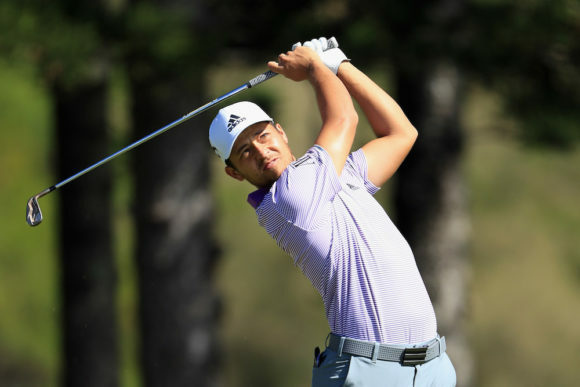 Two days later, Xander Schauffele entered the winner’s circle using both. The 25-year-old fired a scintillating 11-under-par 62 in the final round at the Sentry Tournament of Champions to capture his fifth PGA Tour title and jump up to No.6 in the world – his highest ranking to date. 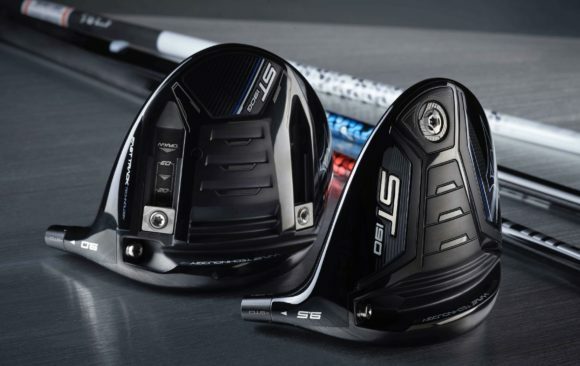 The Callaway staffer had a full bag of the brand’s gear, including the Epic Flash Sub Zero driver, lower spinning than the standard model but equipped with the same radical new face design called 'Flash Face' to help every golfer get more ball speed for more distance. Schauffele wasn’t the only player in the field to put the Epic Flash into play though, with Marc Leishman and free agent Francesco Molinari also opting for the driver. There wasn’t a full Epic Flash transition as the American kept his Rogue fairway woods in the bag alongside the Apex Pro 19 irons. 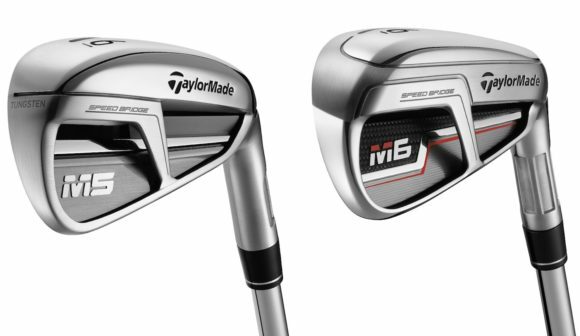 While the irons were officially unveiled on Friday alongside the metalwoods, Schauffele has been playing with a prototype version of the irons since the end of last season, using them for his WGC-HSBC Champions victory in November. He used them to great effect at Kapalua, too, hitting 81.94% of his greens (59 of 72) to rank T5 in the field. Originally published on bunkered on Mon, 07 Jan 2019 12:18:49 +0000.